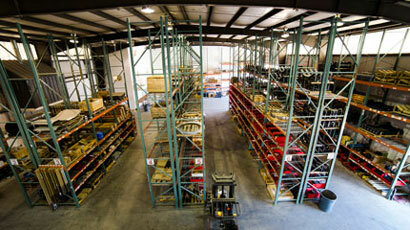 We maintain a parts inventory of over $7 million. Parts for KPI-JCI equipment along with many Cedarapids components are kept in stock. 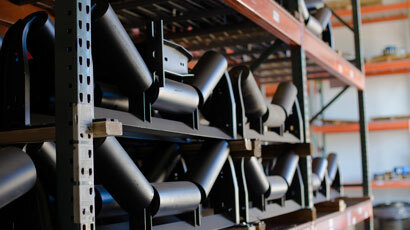 We carry a wide selection of rollers, belting, gear boxes, pulleys, drive belts, and other conveyer pieces. 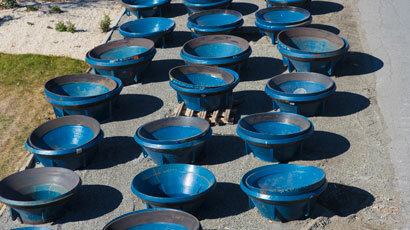 We stock a wide variety of Rim-Tec Manganese for many popular cones and jaws. Screen cloth made to customer specification is available. The Utah facility produces screen cloth using Typro wire, along with our partners, W.S. Tyler. We support our products from our five regional shops in Nevada, Utah, Arizona, and Southern California. Local parts delivery is always free and we ship all over the U.S. and Latin America. Wear Parts VSi, Impact, etc.